 We combine trust services with innovative web apps, mobile apps and cloud services as well as the Lean Administration methodology. We analyze your administration, office and accounting processes and show you the way to the paperless office. Individually tailored to your business web apps simplify your processes and create free resources. So you can focus your organization’s activities on customer value rather than serving internal inefficiencies. We automate your business processes with Zapier®, Google G Suite® and other useful productivity tools. With these innovative web apps, routine administrative and accounting activities can be done automatically.